Cole was born and raised in Saskatoon, Saskatchewan. He started dancing at the age of 9 at his mothers dance studio. Initially, he was only enrolled in hip-hop until he fell in love with the other genres at competition, sparking his interest to take everything offered. He dove into the workshop scene and took convention classes at Triple Threat, Groove Street, Tremaine (NYC), and Candance Nationals (Orlando) where he took classes from leading choreographers in the industry. He made constant trips to Edmonton as a part of the Eye Candy Hip-Hop crew to compete at the World of Dance competition in Seattle and Edmonton, and in his senior year of high school he travelled across the world to Austria to compete at the International Dance Off as the assistant team captain of the Canadian hip hop team. 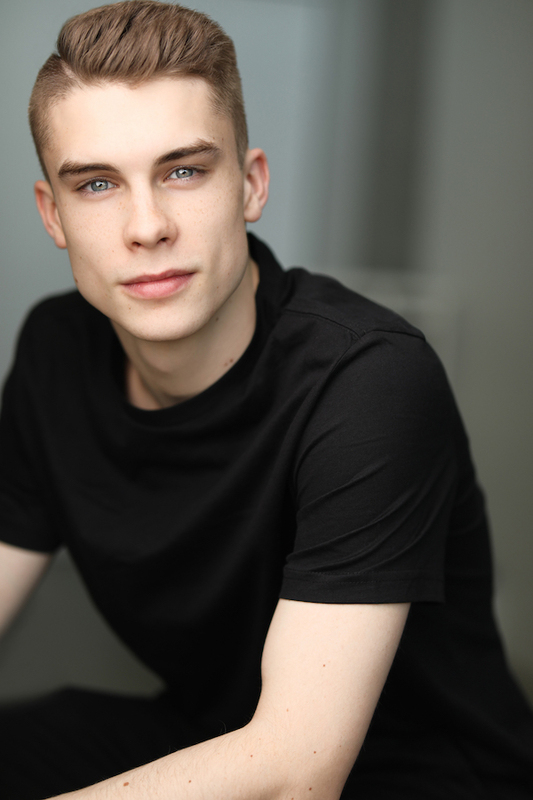 Cole has performed for Free The Children at We-Day in Saskatoon as a company dancer in Abiding Lines Dance Company, and has performed in many shows as a featured dancer and soloist. He has won multiple regional titles at local competitions in Saskatchewan and Alberta as well, making his mark as an upcoming professional. After high school, Cole decided to move to Vancouver to fully immerse himself in the industry. During his first year he was enrolled in the Intensive Training Program led by director Moe Brody at Harbour Dance Centre. During this time he also danced with hip-hop company TwoFourSeven and competed with them nationwide. He was fortunate enough to book two big films in his first year; Freaky Friday on the Disney channel as well as dancing and doing stunt work on Disney’s Descendants 3. He was also fortunate enough to be a part of the short film “Small Fish” represented by the Crazy8s Film Gala. He continues to train with TwoFourSeven company and is constantly surrounded by welcoming opportunities and adventures to embark on in Vancouver.